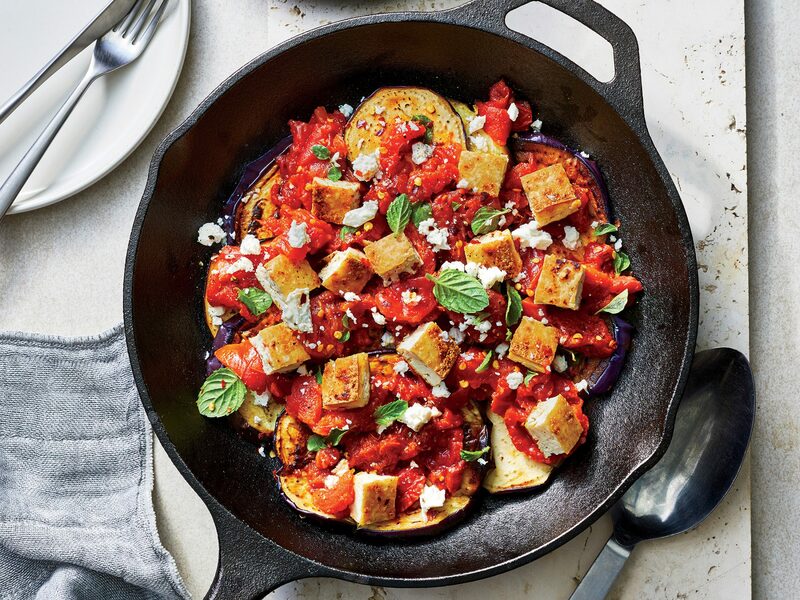 Your cast-iron skillet won’t be (too) jealous. 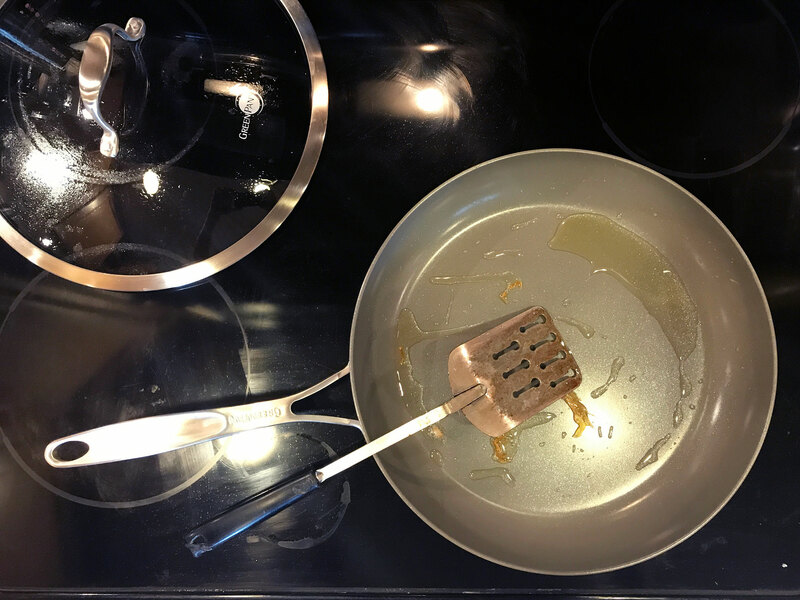 My go-to pan has always been cast iron, but a new ceramic pan by GreenPan may have changed that. 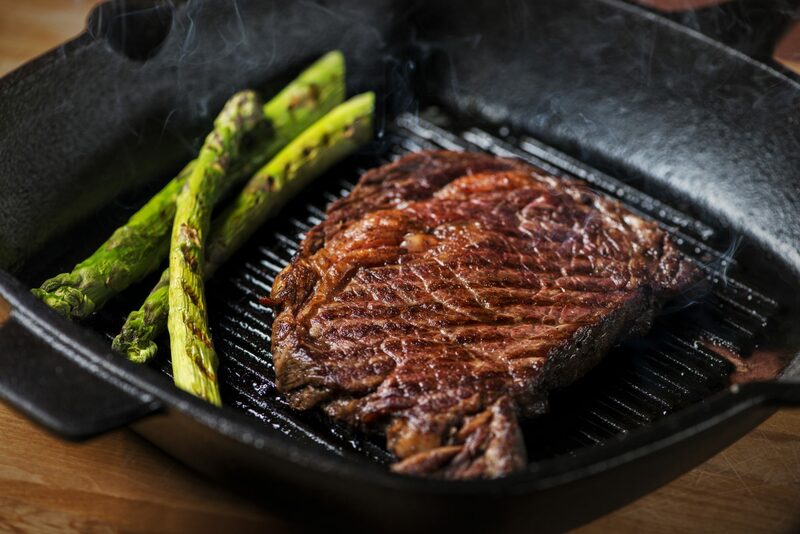 Using a grill pan allows you to grill year-round. 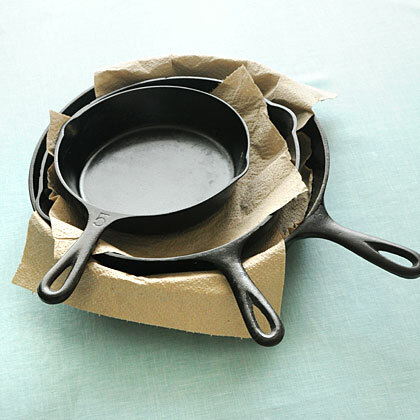 A cast-iron skillet works well as a grill pan substitute. Don't get hung up on cornbread—when it comes down to it, the sky's the limit with a cast-iron skillet. 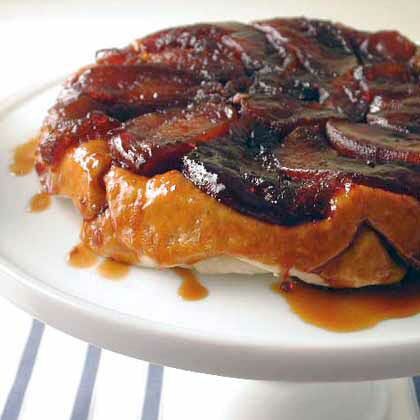 Do I need to adjust my oven temperature when baking in a cast iron pan? 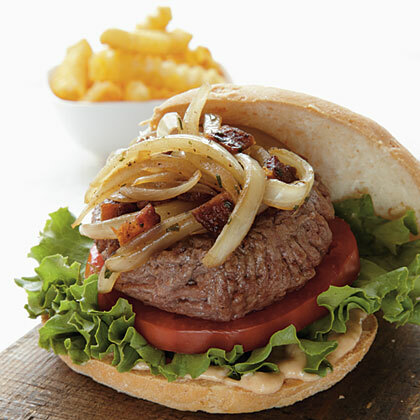 These tantalizing patties are topped with a delicious bacon-onion relish and homemade horseradish spread. 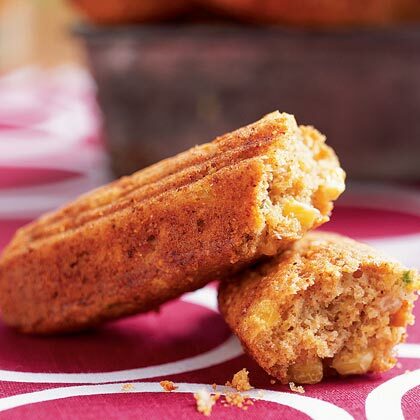 You can prepare these in muffin tins, but the cast-iron cornstick pan yields a crisper crust. Last-minute stovetop cooking gets this classic potato dish browned and crispy on the bottom. 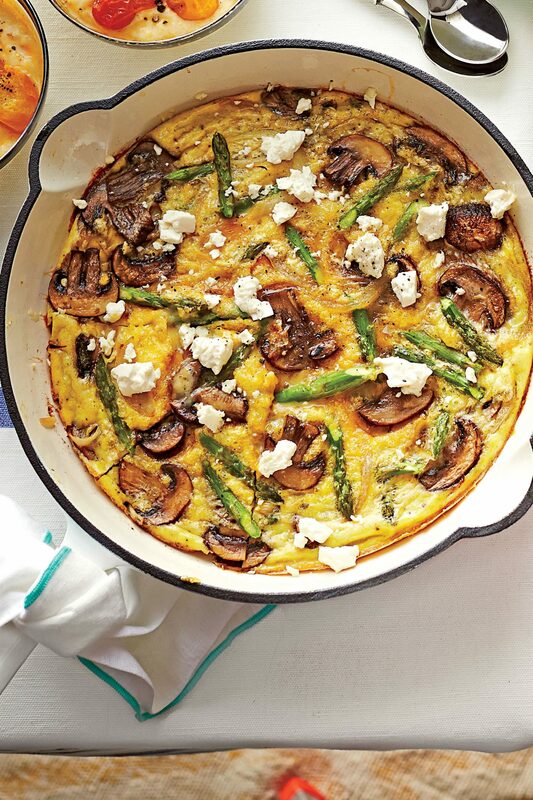 A well-seasoned cast-iron skillet is the key to unmolding the dish. 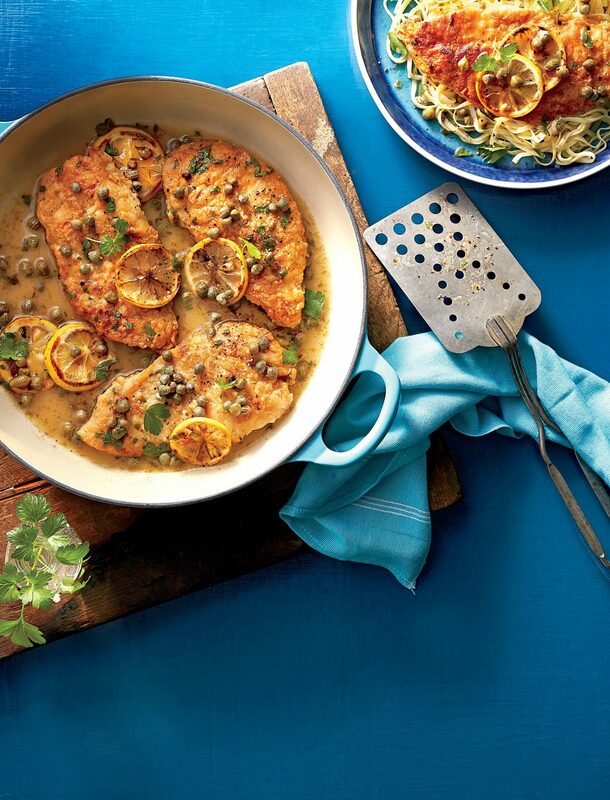 One (cast iron) dish and dinner is done, thanks to quick and easy, Cast-Iron Chicken Piccata. Tip: Wait to add lemon juice, capers, and parsley until the very last minute before serving. This step should help maintain their vivid color and bold flavor. 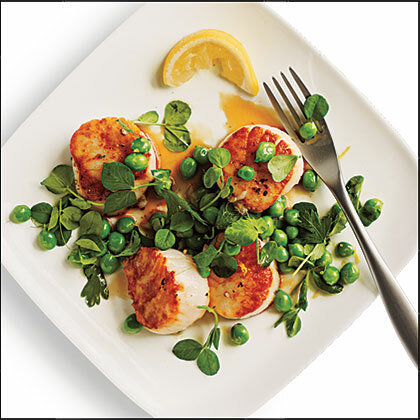 Pat your scallops dry with paper towels, and sear them in a superhot cast-iron skillet. A cast-iron skillet is ideal for searing the scallops, but you can also use a nonstick pan. 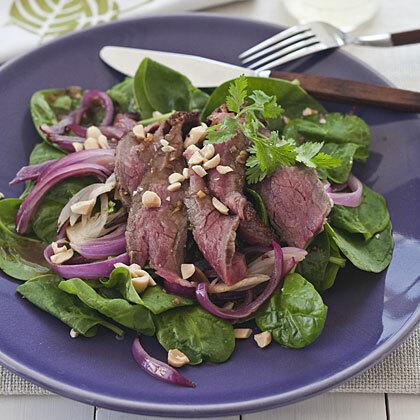 Serve with steamed basmati rice tossed with chopped cilantro. Here are the top food sources of iron and the recommended daily amount of iron you should have in your diet.